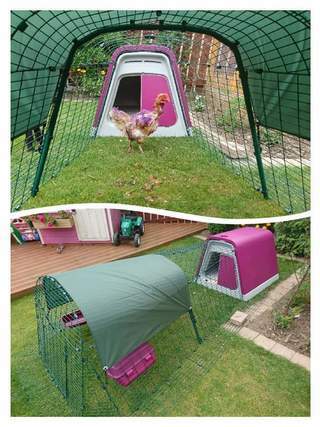 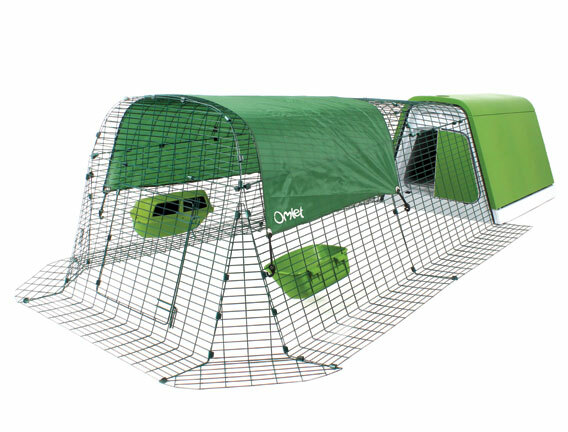 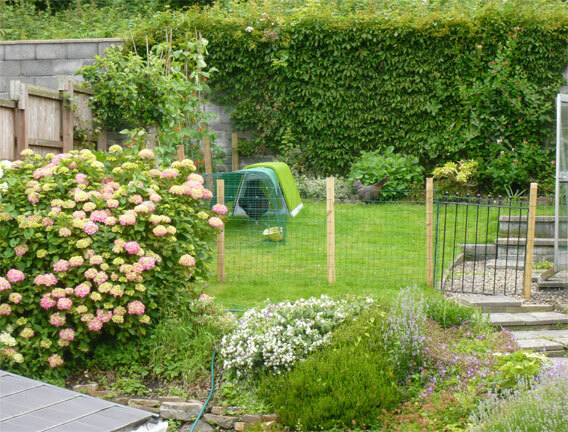 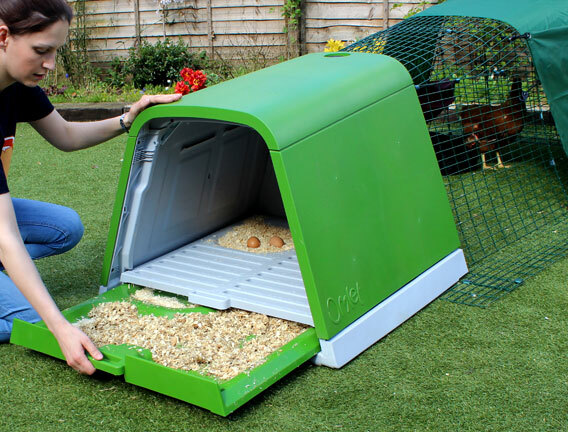 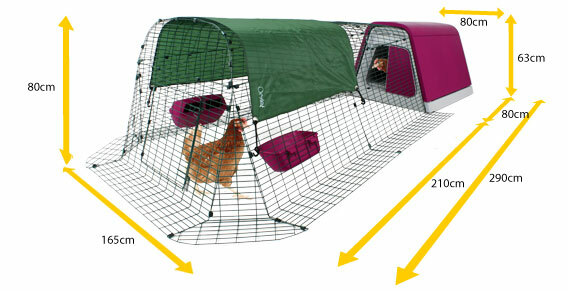 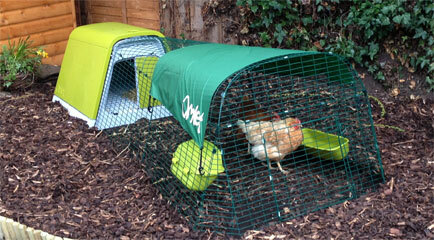 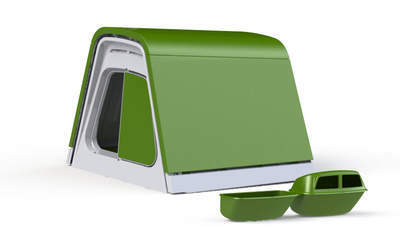 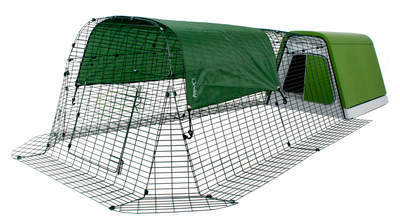 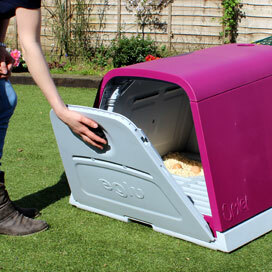 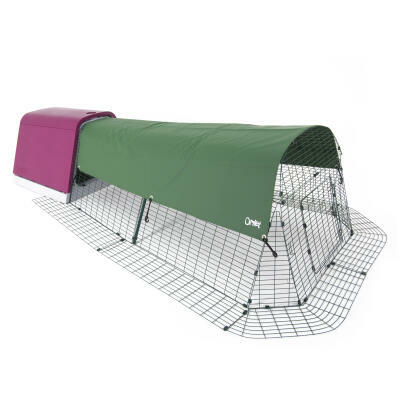 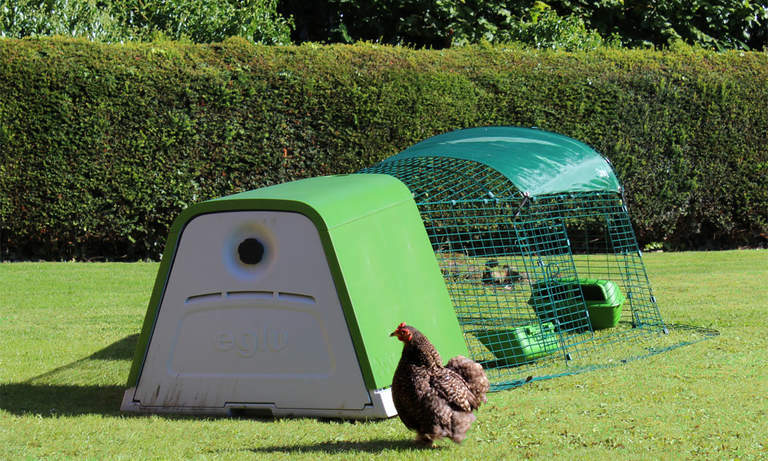 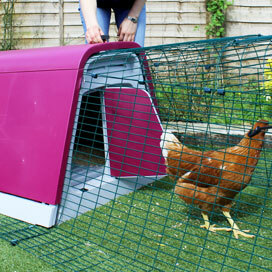 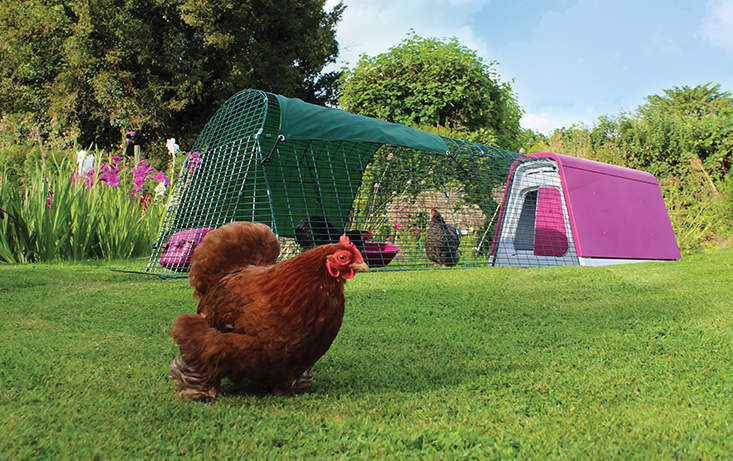 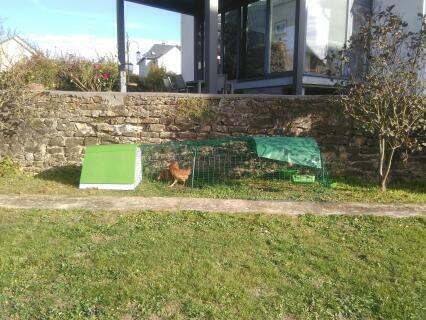 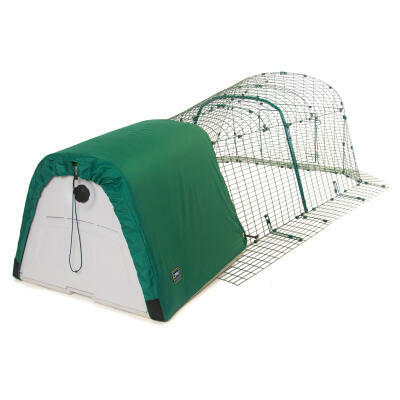 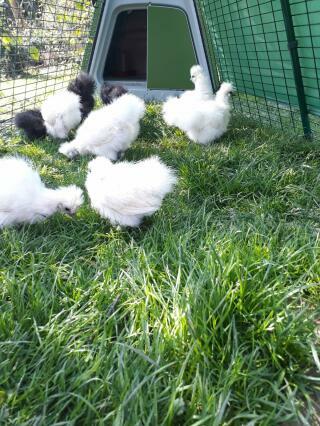 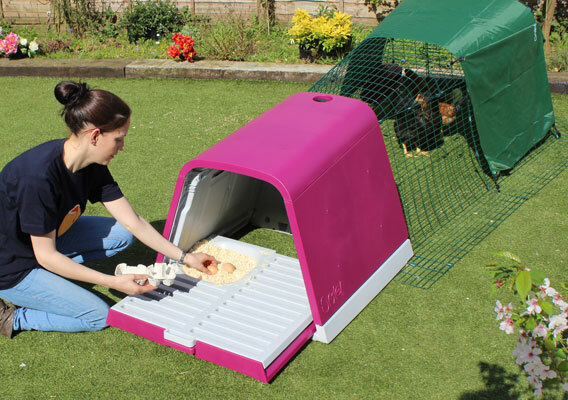 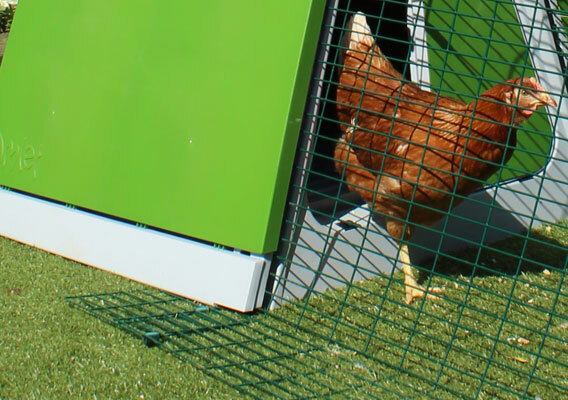 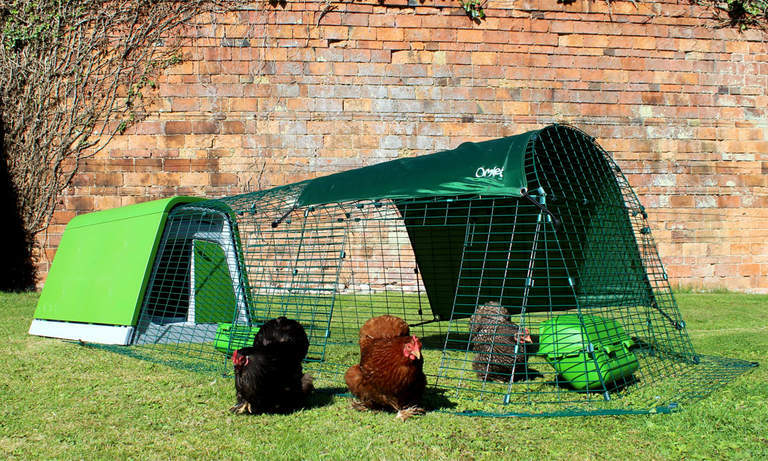 The Eglu Go Chicken Coop is the simple, stylish, straightforward way to start keeping chickens. 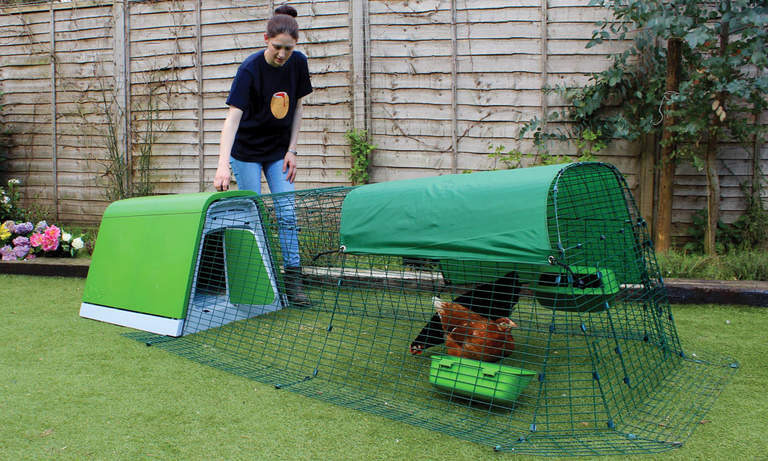 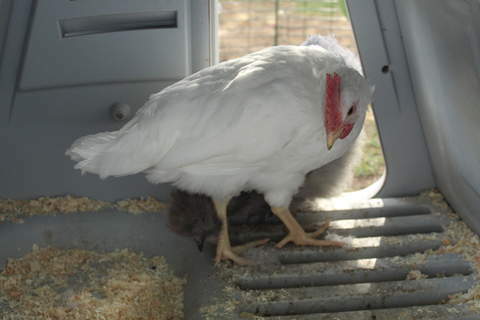 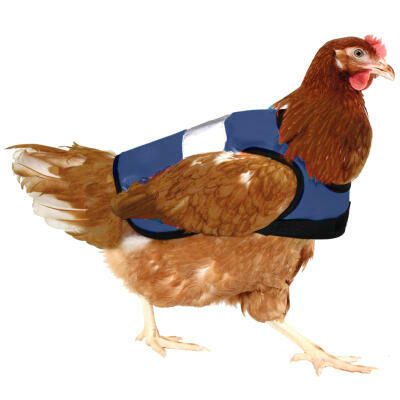 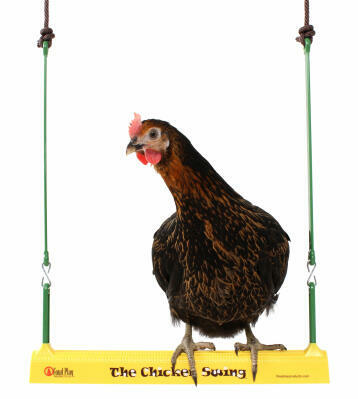 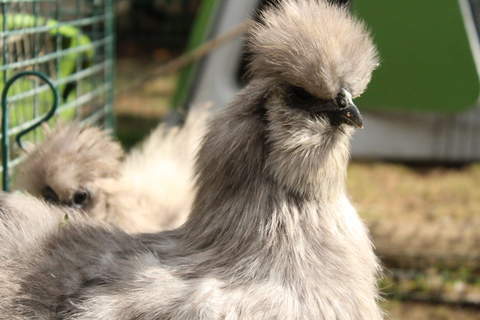 It is designed for you to keep up to 4 medium hens like the Gingernut Ranger or 2-3 larger breeds such as Brahmas and Buff Orpintons. 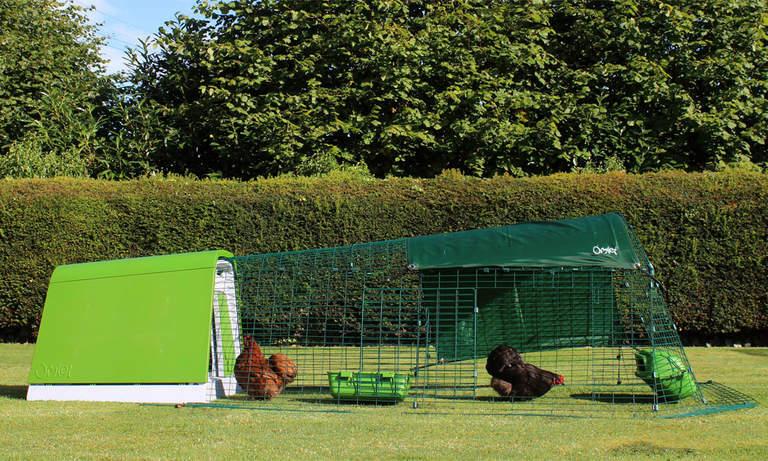 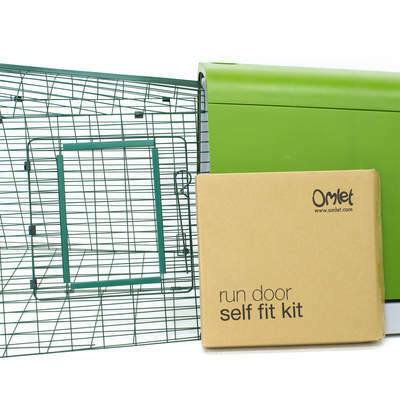 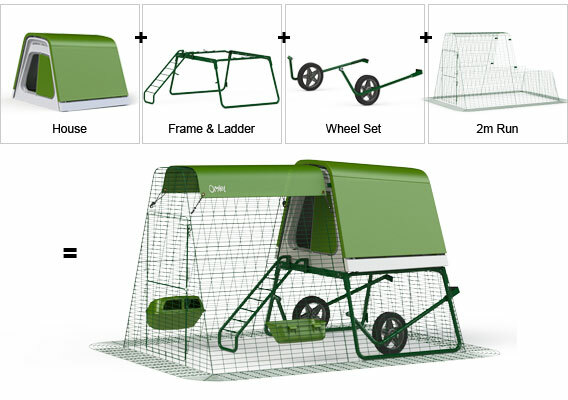 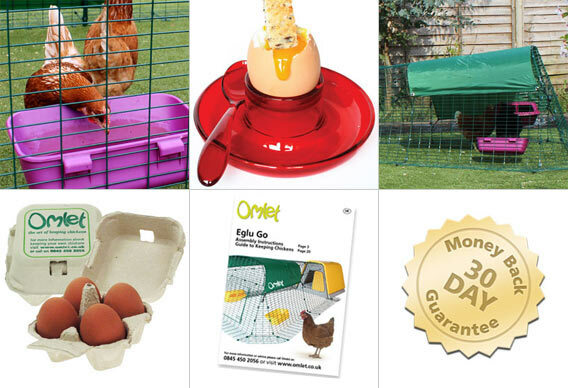 The Eglu Go hen house comes complete with everything you need to get started. 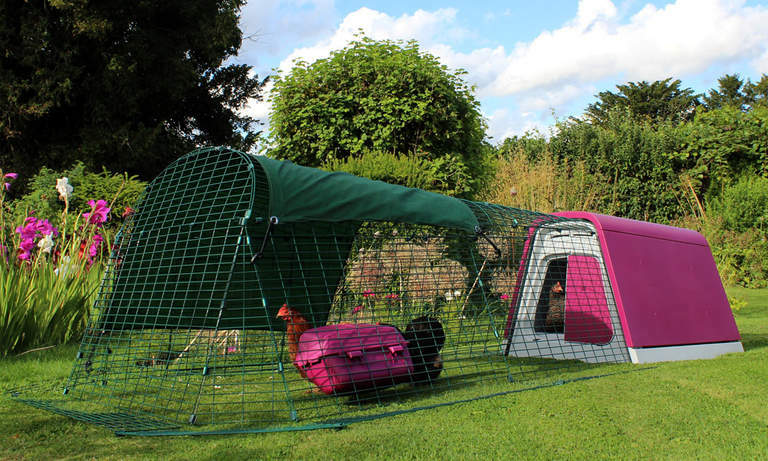 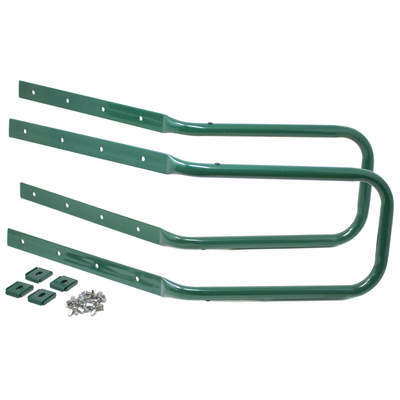 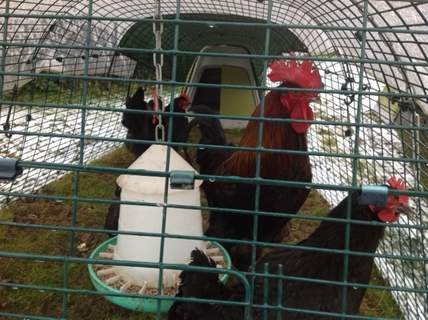 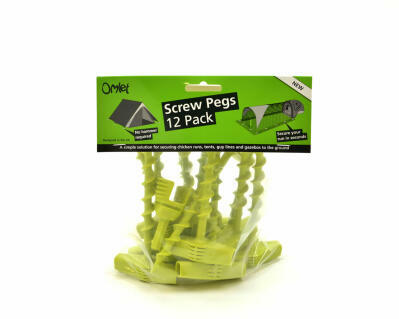 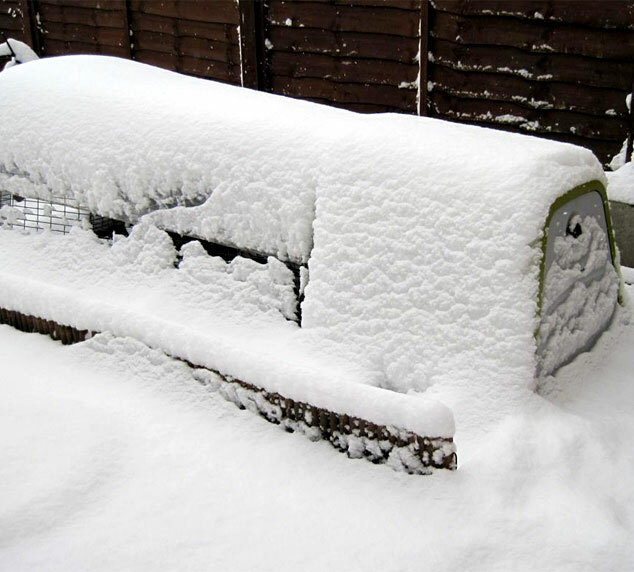 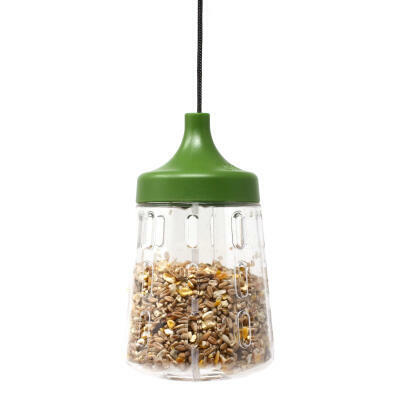 It has plastic roosting bars and a discreet nesting area which can be filled with straw or shredded paper to make a comfortable nest for your chickens. 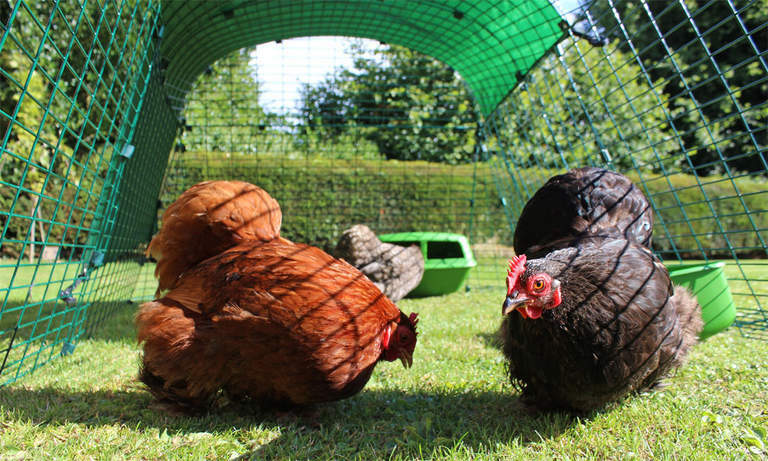 The freshly laid eggs can be plucked from the nest simply by opening the door at the back and can be served with some buttery soldiers in a matter of minutes - delicious! 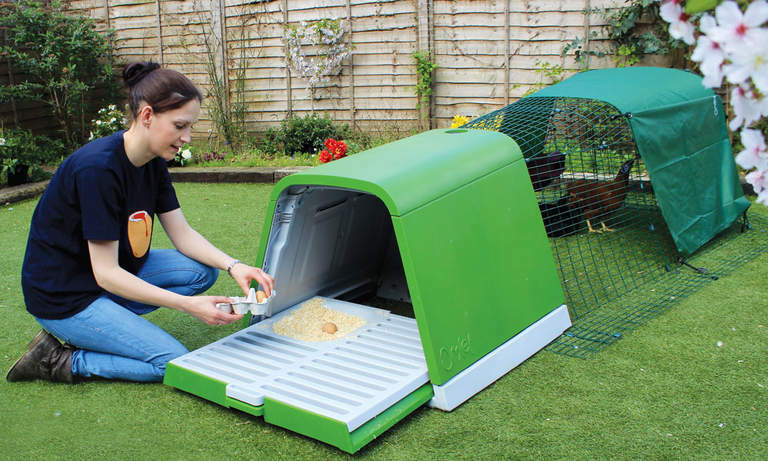 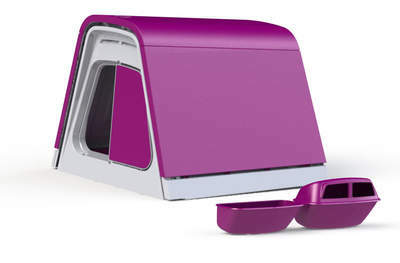 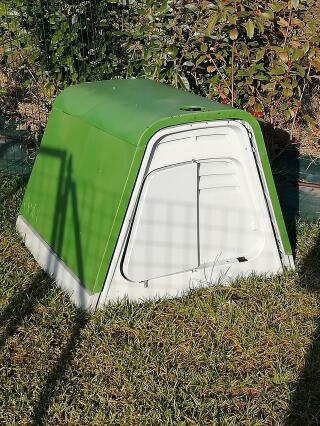 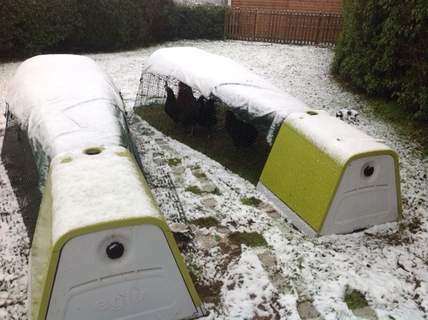 The Eglu Go is quick and easy to clean with a slide out tray for collecting droppings and a large door at the back which allows easy access to the roosting bars and nesting area. 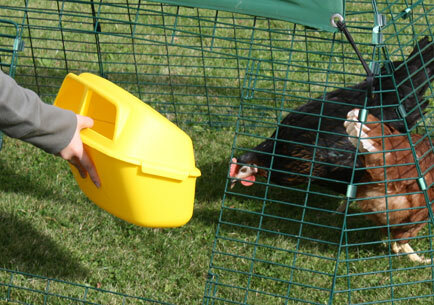 Simply slide the droppings tray out out of the hen house and empty into the compost bin - they will make a wonderful fertilizer for your plants. 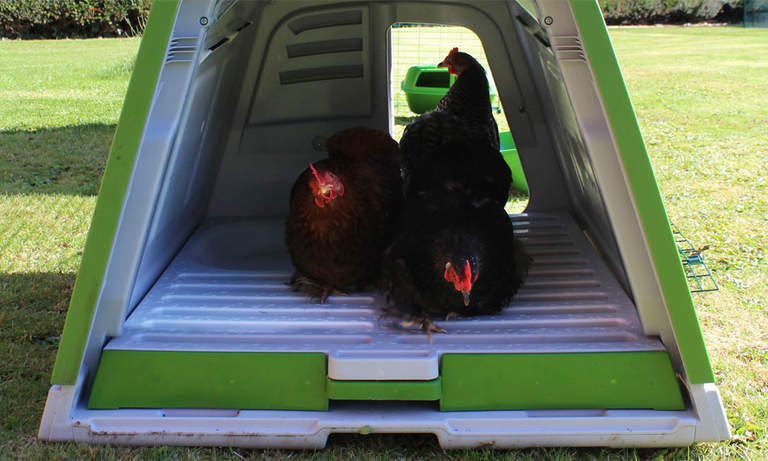 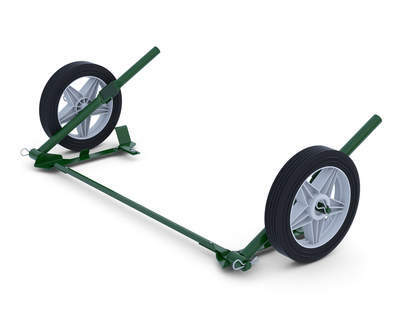 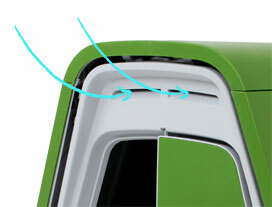 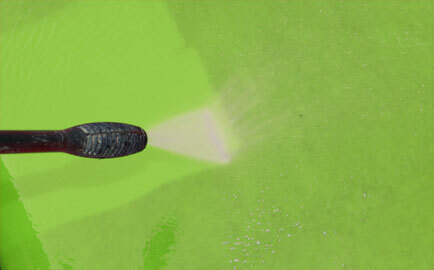 The Eglu’s smooth plastic surfaces can be washed with a hose – no difficult corners or absorbent materials, or give it a deep clean quickly with a pressure washer. 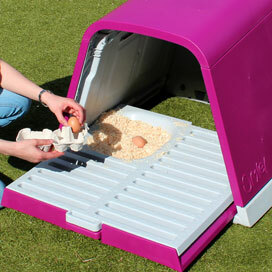 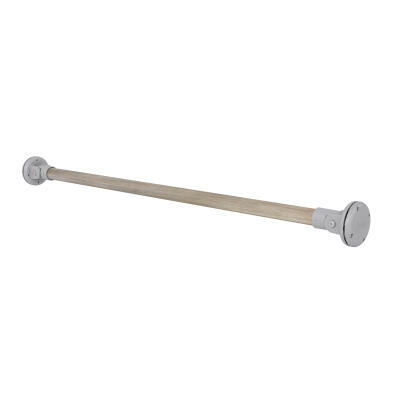 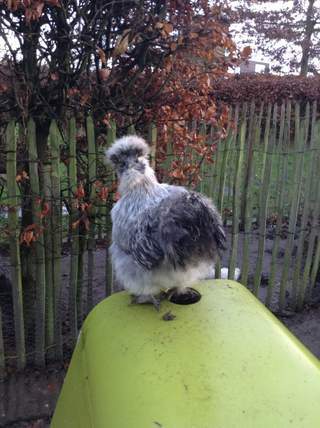 Unlike wooden housing, you do not need to treat your Eglu.